Some of the best camping and glamping sites are the temporary ones. 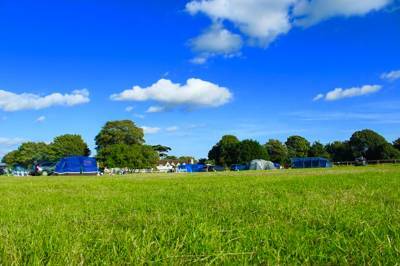 A whole host of amazing campsites pop up on bank holiday weekends and during the Easter and summer school holidays. With everything from back-to-basics tents-only sites, to pop-up glamping sites with yurts, tipis and bell tents, these makeshift retreats offer something for everyone. And because the land remains untouched for most of the year, campers are often treated to some truly unspoilt country camping for the weekend. 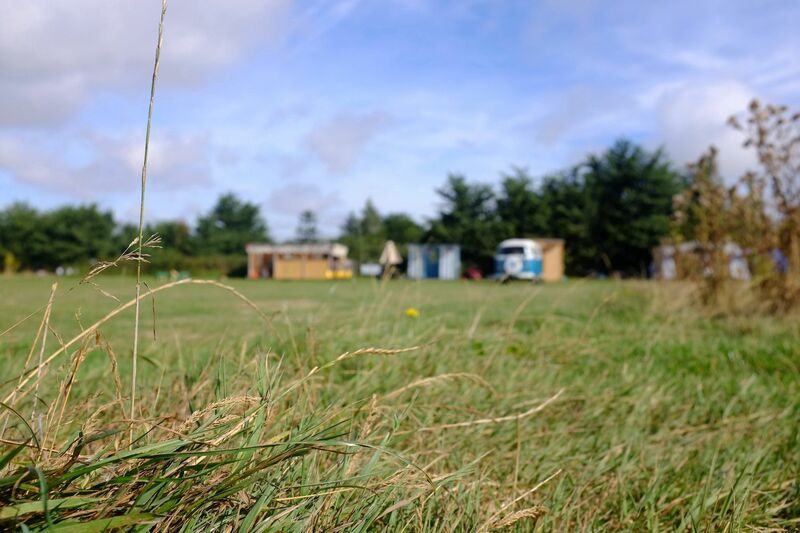 Farming schedules and strict planning laws mean these campsites are often only in operation for a maximum of 28 days in a year, so you’ll need to keep your finger on the pulse to secure a spot. Our hand-picked selection of the best pop-up camping and glamping sites in the UK should help – but hurry before they pop-down again! The warmer weather of spring and summer sees the British countryside bloom, making it the perfect time for campsites to pop up alongside the wildflowers. And with families on their summer holidays looking for places to pitch a tent, it’s no wonder that farmers with fallow fields open their gates to campers. Places that are usually reserved for grazing cattle and sheep suddenly become populated with people eager to spend a little time in the great outdoors. 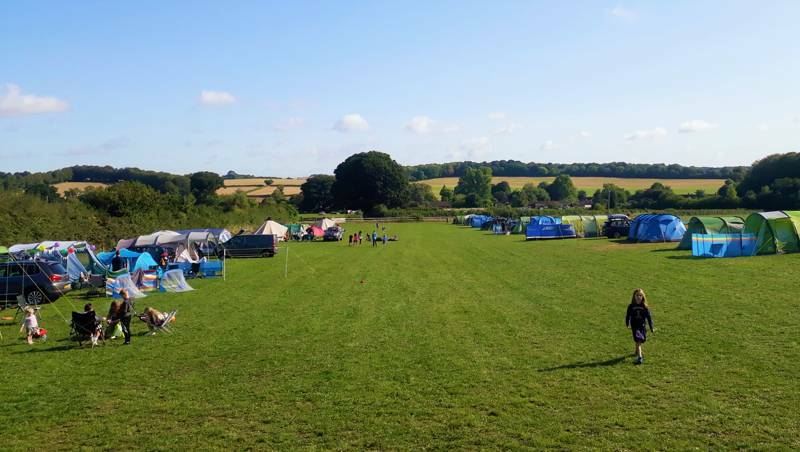 It’s not just farmers who offer pop-up pitches either, temporary campsites can pop-up just about anywhere: in the grounds of grand houses, on smallholdings and stables… even on football fields in the off season. Often open for bank holidays and school holidays only, these temporary campsites offer campers an exclusive chance to see bits of countryside and coast that are otherwise out-of-bounds. To be in with the best chance of securing a spot on a pop-up campsite, you’ve got to have your eye on the ball as the limited number of camping nights mean they can sell out quickly. The camping experts here at Cool Camping keep a close watch on new and returning pop-ups so you can trust that the best pop-up camping and glamping sites feature among our collection. All you have to do is pick which pop-up you like the look of and book your pitch before it’s too late. What is a pop-up campsite? Pop-up businesses have become more and more popular in the last decade. According to dictionary definitions something that “pops up” is a surprise and intended to be temporary. There are pop-up shops which open for a limited amount of time, pop-up restaurants which welcome diners for anything from one-night to one month and pop-up bars which attract only people in-the-know. While many campsites are temporary in nature, opening for a specified season especially in the UK with our changeable weather, they don’t really qualify as “pop-ups”. While they may only be open to customers for the summer season, they are permanent features on the landscape often with reception and facilities buildings, hardstanding pitches and more. When we refer to pop-up sites we are talking about places that appear and disappear leaving little or no trace after their brief lifespan. 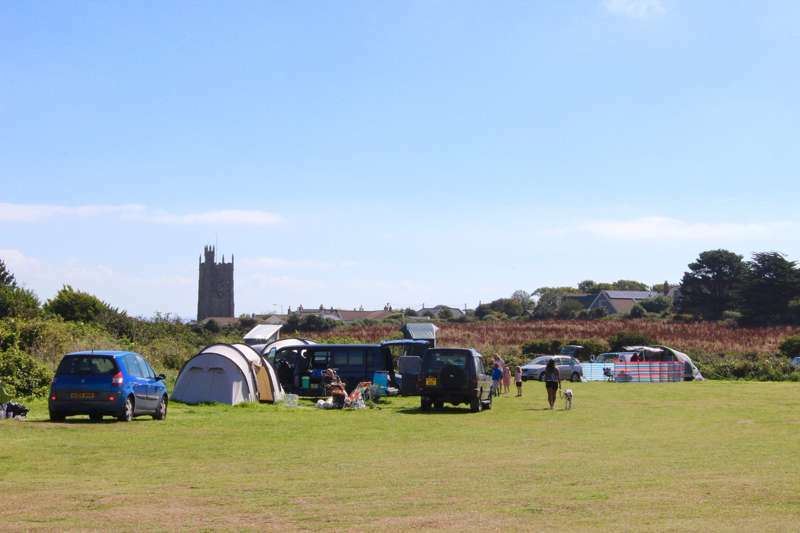 Often these are just the sort of places that the Cool Camping clan enjoy – small, independently-run campsites in fantastic locations with owners who are fresh and bursting with enthusiasm. There are plenty of them out there and you might say that campsites are one of the original pop-up businesses: campsites which open to cater for seasonal crowds in popular spots under the “28-day rule”. This “rule” is really a licensing exemption which means that a piece of land can be used for camping for up to 28 days in a year within the law – it’s perfect for farmers and landowners who want to allow campers on to their land for just a few days or a couple of weeks at a time. The range of pop-up campsites is as varied as camping itself. There are pop-up campsites all over the country; north to south, east to west. You can choose from pop-up campsites in woodlands, pop-up campsites by the beach and pop-up campsites in the heart of the countryside. There are places where you can have campfires, places you can take your dog and places which are family-friendly. 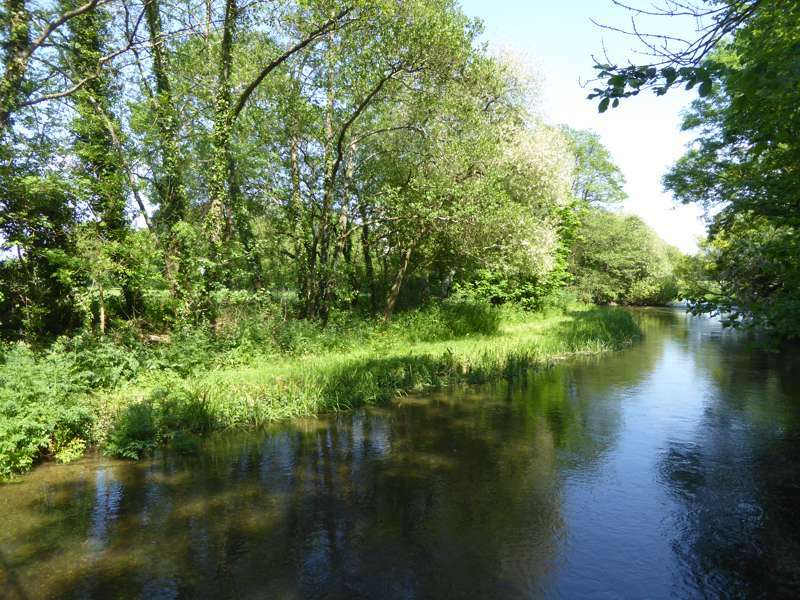 If someone has opened a temporary campsite, it’s likely that it’s popped-up for a reason – a demand for more camping in an area that’s particularly beautiful, the proximity to a tourist attraction that everyone wants to visit or a secret hidden gem. All these reasons make it well worth giving pop-up campsites a go. The temporary nature of pop-up campsites means that many of them offer basic facilities. They may just have a composting toilet or portaloo and a stand pipe for water. Whether you consider this blissful or a bind will depend on your preferred style of camping but there’s no denying that it harks back to the simpler days of camping. Often pop-up campsites give you an experience that’s as close to wild camping as you can get – but with no worries about land ownership and permission. These are places where self-sufficiency is all part of the fun making pop-up campsites perfect places for a real back-to-basics experience where there’s no place to charge a mobile phone or plug in a lap top. 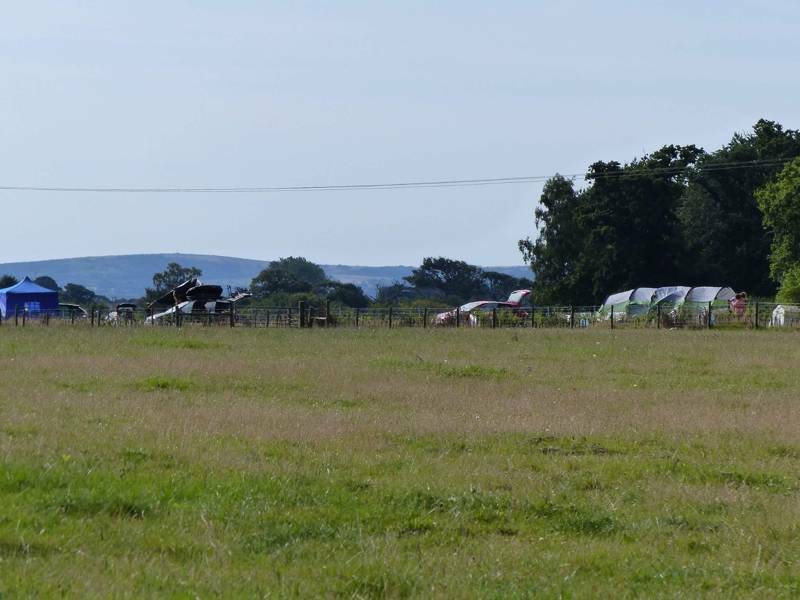 Having said that, some pop-up campsites are well established with an annual calendar of opening and have facilities, activities and amenities which are more in line with a permanent camping or glamping site. If you like a hot shower in the morning and flushing loos rather than composting ones, make sure you check out what facilities are on offer at your pop-up campsite before you book. You might also like to go posh and consider a spot of pop-up glamping where the facilities may be a little more plush to complement the accommodation. Choose glamping over camping (pop-up or not) and you can enjoy all the wonders of the great outdoors and the pleasures of outdoor living without the faff or putting up a tent. In fact, glamping makes it easier from the get-go. You can usually just pack as if you were staying in a hotel, give or take a sleeping bag or two depending on whether your glamping site provides bedding or not, and then jump in the car and go. Glamping means you don’t need to dust off the tent or invest in expensive gear and you don’t need the car packed to the rafters either. Better still, when you arrive, someone else will have done the hard work for you. Your temporary home will be set up ready for you so your holiday can truly begin from the moment you arrive on site. For obvious reasons, pop-up glamping sites tend to offer glamping accommodation that’s at the lower end of the glamping range. You’re unlikely to find a top-notch luxury tree house that’s been constructed for a short-term site as the nature of a pop-up campsite means its structures tend to be temporary. 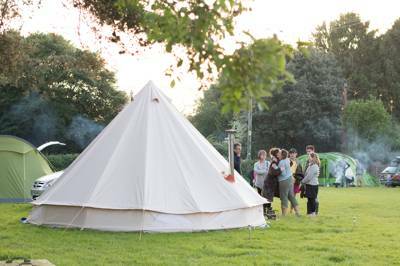 This means bell tents, yurts, tipis and safari tents are the mainstay of pop-up glamping sites. You might also find moveable structures like gypsy caravans and shepherd huts. One of the big advantages of pop-up camping is the air of exclusivity. 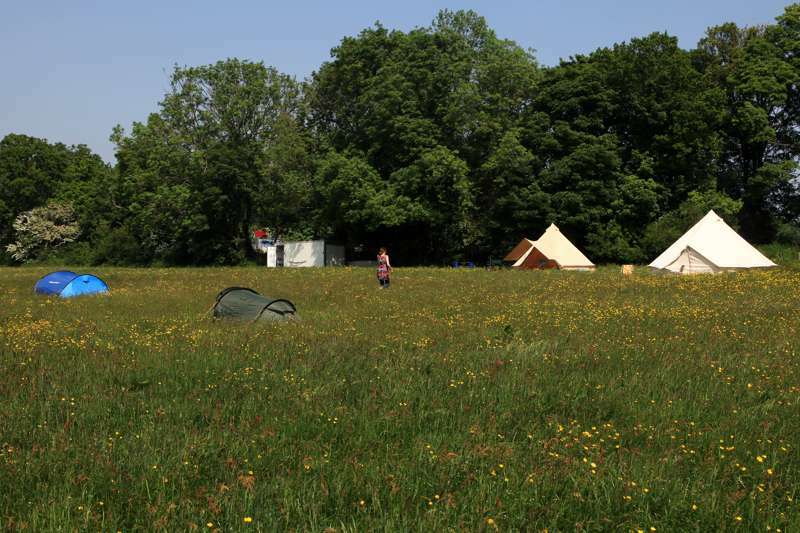 We’ve already mentioned that pop-up campsites give you access to parts of the countryside which are otherwise off limits to campers – whether that’s a farmer’s field or the garden of a stately home. You get to see views, walk paths and pitch tents where few others have been before. As the number of nights of camping is limited, often to just 28 days in a year, you have to act fast to book your spot and make sure you’re one of the lucky few campers to secure a pitch at a pop-up. Sometimes a temporary campsite is set up to test the waters, so visiting these start-ups gives you a glimpse of what’s to come. If you like to have your finger on the pulse, to find out what’s hot and what’s not, pop-up campsites are a good place to book in to. Temporary and pop-up campsites are often set up in a field that’s lying fallow within a farm – which offers another advantage: getting to see farm life up close. You’ll probably be able to see the farmers going about their daily business, ploughing fields, feeding animals and, if you’re lucky, might even be able to lend a hand with some of the easier and more pleasant jobs: feeding lambs at an Easter pop-up for example, or collecting eggs for breakfast. Another advantage of a pop-up camping and glamping site is that sites can be relatively untamed which can mean that wildlife abounds. When the campers are not there, it’s likely that nesting birds, hares, deer, badgers and foxes are. On a temporary campsite, your chances of spotting wildlife are much increased and the chances of having an impact on their precious habitat is lowered. The location of your campsite may well dictate what you do while you’re camping. You might have chosen a campsite by the beach so you can spend long days paddling, swimming, surfing or building sandcastles. You might have chosen a campsite near a particular town, city or attraction which you’re keen to explore. 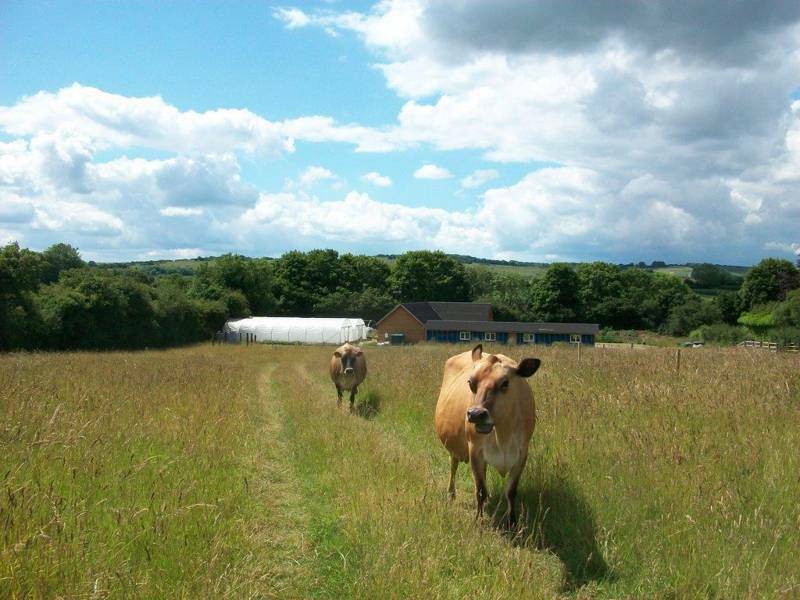 Perhaps you’ve chosen a campsite on a farm so you can meet the animals and sample the good life. Wherever you choose to camp, whether on a beachside campsite, country campsite or on the banks of a river, there are a few things you shouldn’t miss out on. First up is campsite cooking; almost all campsites allow barbecues and some allow campfires too. Rustling up a barbecue using produce from the local area or cooking up a campfire meal to eat al fresco, rain or shine, is one of the great joys and traditions of life on a campsite. And after the meal is finished, it's camping tradition to follow up with a gooey toasted marshmallow of course. When the sun’s gone down, it’s time for another great campsite tradition: stargazing. Spending the evening outside gives you plenty of time to gaze in wonder at the night sky above. Many campsites are in rural areas where there is little light pollution. If you’re particularly interested in stargazing, you might like to look out for a campsite that’s popping up in or close to an area that’s been designated as a Dark Sky Reserve. The rustic nature of many pop-up campsites often means lighting around the site is limited too – even better for looking at the stars. Another campsite activity you might like to try if you’re at a woodland campsite, is building a den. If you’re at the beach, how about making a sandcastle? And if you’re out in the countryside, why not head out on a walk to see what wildflowers you can identify or even try a spot of foraging? Camping is all about immersing yourself in nature and making the most of the natural resources at hand. With that in mind, you might also like to spend time bug hunting, wildlife watching or bird spotting. Wherever you’ve chosen to camp there’s likely to be some creatures to discover and there’s no better time to do it than when you’re camping, free from the distractions of modern life. You get to visit a place that’s usually otherwise off-limits to campers. There’s often lots of wildlife as the site is usually relatively undisturbed. You might discover a gem of a campsite in its early days of operation. There will probably be a back-to-basics feel – often as close to wild camping as many people are comfortable to get. You may be helping a young business to get off the ground. They often pop-up in places that are popular with campers providing extra accommodation at the times when it’s needed most like school holidays. Pop-Up Campsites, 28 day campsites, 28 days campsites, popup campsites, pop up campsites, camping, temporary, exclusive Hire, exclusive hire, uk, europe, england, wales, scotland, glamping, luxury, france, spain, italy, portugal, germany, ireland, netherlands, campsite, camping at Pop-Up Campsites, Read on for the best pop-up campsites in the UK. 28-day-long pop-up campsites you can book for the summer, rustic pop-ups in Cornwall, summer glamping in the New Forest, secluded woodland camping in August, there’s a pop-up to suit you all.